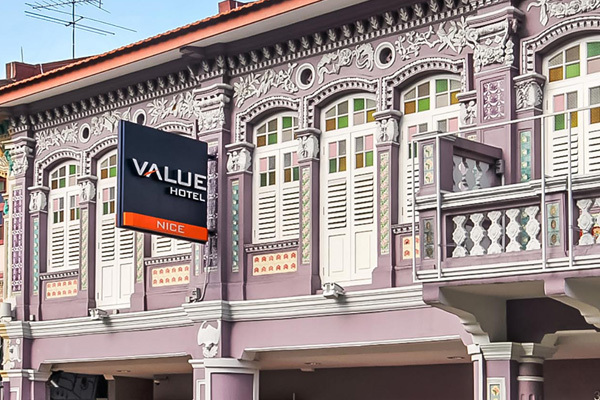 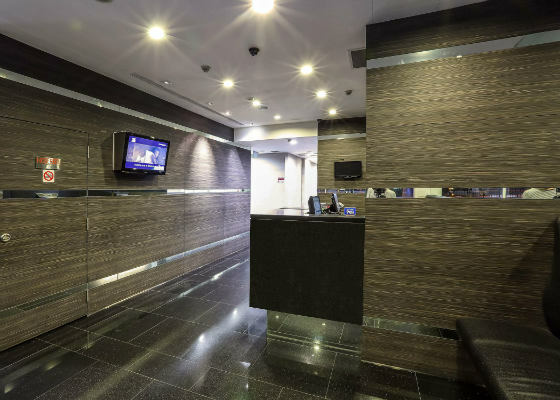 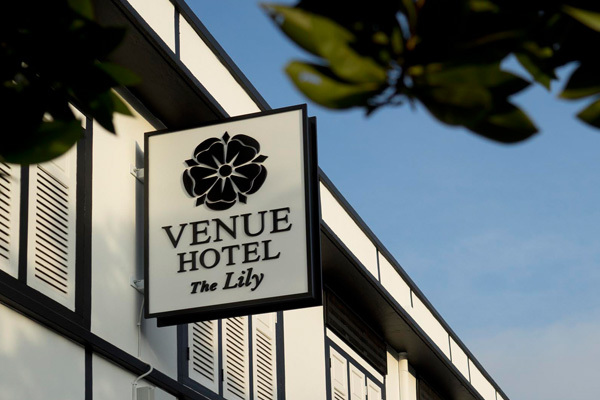 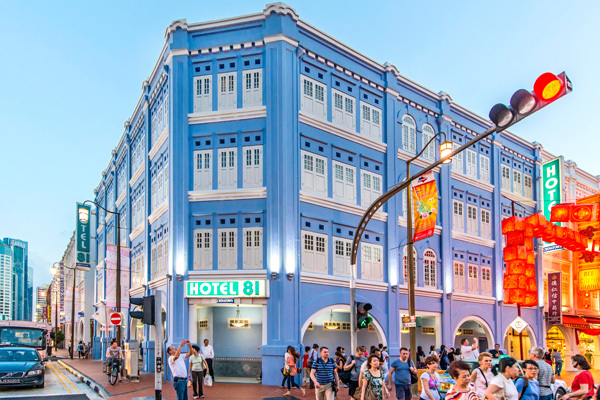 Situated in the heart of the vibrant neighbourhood, Value Hotel offers so much more than just a comfortable abode. 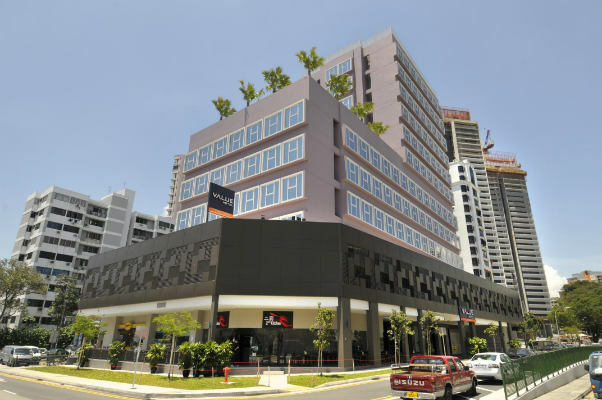 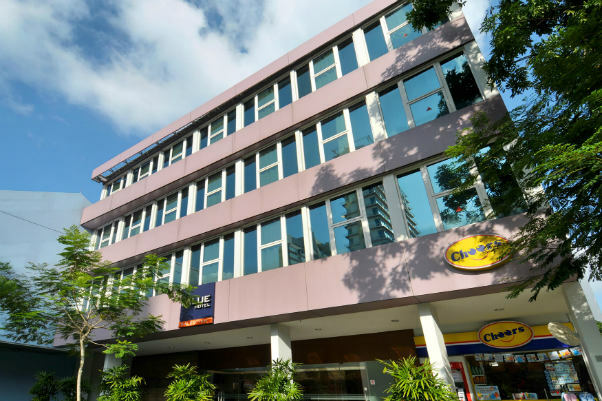 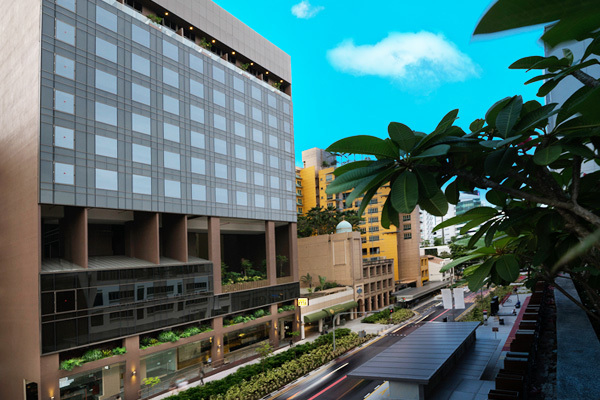 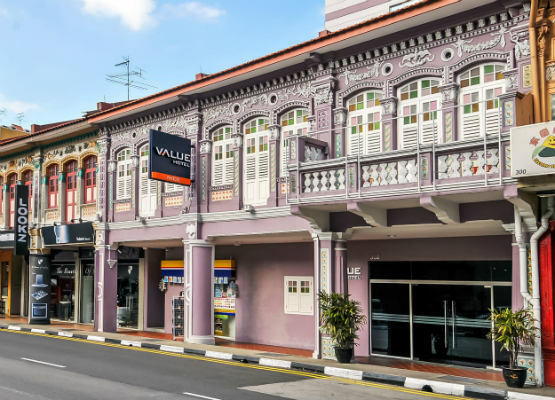 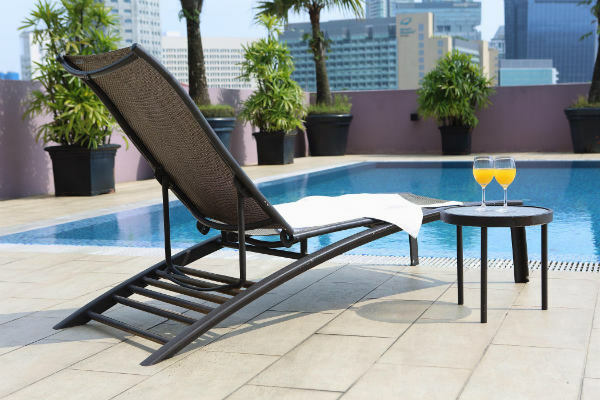 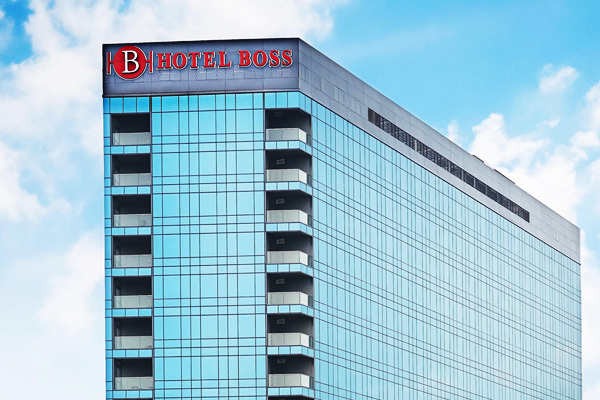 With the myriad offerings around Balestier Road and just a 10-minute drive away from the city centre, Value Hotel offers the essential amenities at the right price. 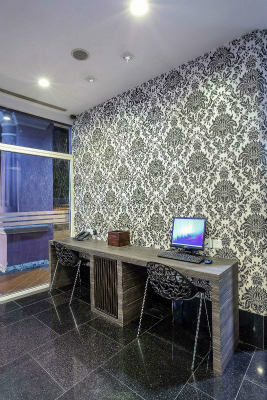 The chain of hotels offers the ideal combination of comfort and value to the savvy and cost-conscious travellers. 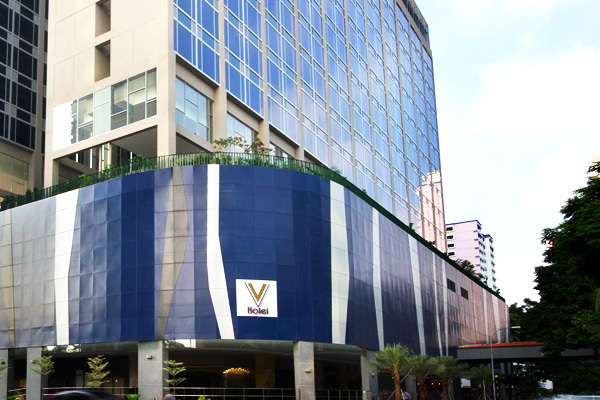 With contemporary and tasteful interiors and locations easily accessible by public transportation, Value Hotel designed with the contemporary travellers in mind. 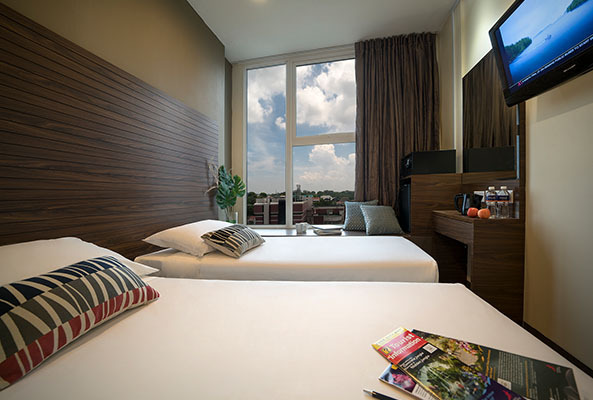 Value Hotel provides essential comfort at a reasonable price. 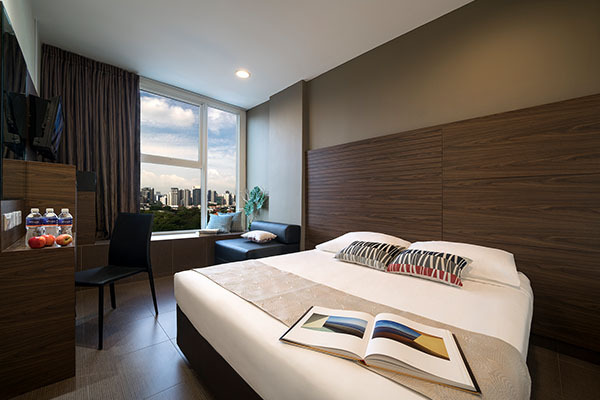 Within each hotel, guests can expect to find the ubiquitous amenities and facilities needed for a good night’s rest.